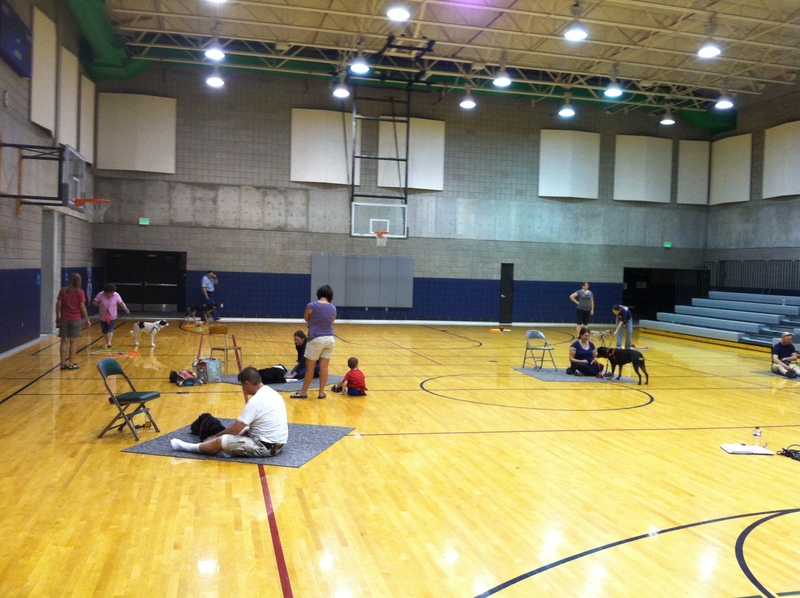 Not For Dogs Only offers humane, scientifically-based dog training services from a nationally certified dog trainer. Fully licensed, bonded and insured in the states of Nevada and Utah, NFDO currently serves the greater metropolitan areas of Las Vegas and Salt Lake City. Founded on the principle that love, kindness and mutual respect are the cornerstones of rewarding relationships with our pets, Not For Dogs Only celebrates the process of positive reinforcement training. Please take a few moments to browse our site and be sure to call 435.503.5795 for more information today!